Uber is reportedly selling off its leasing arm Xchange Leasing. Ride hailing giant Uber is all set to sell its loss making auto leasing unit ‘Xchange Leasing’ by selling it to car lending startup Fair, according to a report in the Wall Street Journal. The report comes closely on the heels of the news that Uber has announced to permanently shut down its car leasing unit owing to mounting losses. The Wall Street Journal Report did not disclose details of the financial transactions. 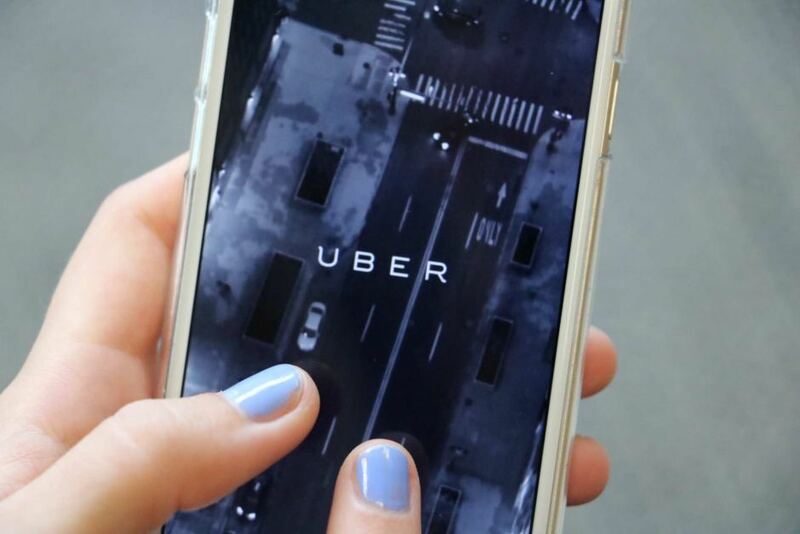 However, it claimed that Uber would pick up stake in Fair and also offer its customers access to Fair’s official website(fair.com) through Uber app. In exchange, Fair will accommodate 150 workers of Xchange Leasing. Industry analysts claim that Uber’s decision to offload a loss-making subsidiary clearly signifies that its new CEO Dara Khosrowshahi is really serious about fixing the company’s balance sheet. Trimming losses and Improving profitability is critical for Uber, given that it is aiming to go public within the span of two years. The Ride hailing behemoth had to endure a turbulent year in 2017, with growing losses and series of scandals continuously breathing down the company’s neck. Xchange Leasing Company was launched in 2015, when Travis Kalanick was in the helm of the affairs. The business was started with the aim to bring into the fold those drivers who otherwise can’t afford to buy a car. The company leased cars in return $250 upfront deposit and weekly installments that were deducted from driver’s weekly earnings. However, Uber’s mathematical equation went haywire, when the average loss expected on each car proved to be much costlier than anticipated. According to rough estimates, the ride hailing giant incurred loss of $9,000 on per car as against the target of $500 set up by the company. A loss that was almost 18 times more than anticipated by the company. Xchange Leasing’s spectacular failure reflected poorly on then CEO Kalanick, who by that time was in the eye of the storm of the many broad members, after he failed to control many questionable work culture issues, surging losses and rampant reports of sexual harassments. Kalanick was eventually forced to resign in June this year amid bitter battle with the board members.